Add a clean look to your walls with this opal glass sconce. Sophisticated and appealing, this wall sconce features an elegantly refined design. Two vintage platinum finish rings surround an opal glass diffuser, giving this aluminum constructed wall sconce a dimensional touch. 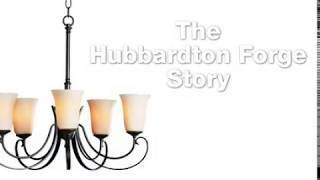 From the Cavo Collection by Hubbardton Forge. Cavo Collection 4-light wall sconce. Includes four 25 watt G9 bulbs. Backplate is 24" high, 4 1/2" wide.